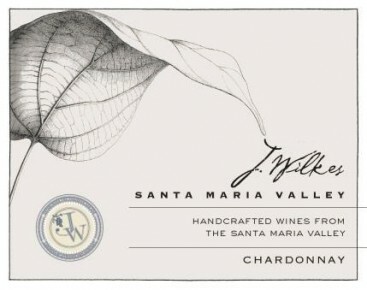 This Chardonnay has inviting aromas of bosc pears, citrus and vanilla. Medium acidity and notes of golden apple and minerals are well integrated with light toasted oak on the finish. Enjoy with fish, green enchiladas or chicken stroganoff. Fermented and aged in French oak with partial malolactic fermentation.